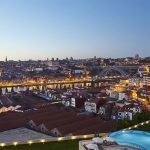 There is no doubt that Porto is a city with a real buzz at the moment and there has been a dramatic change in the tourism infrastructure over the last 10 years to reflect its increasing popularity. It is our job as a DMC in Porto to make sure that you get the best out of the city for your corporate event, be it a conference, away-day, incentive trip, celebration or whatever. So here are three ideas about where you can focus your event in and around Porto. 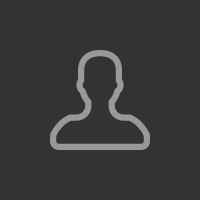 City centre – this is the obvious option and an attractive one as if you are based in one of the city centre hotels, there is so much to do in walking distance (the riverside, Port wine lodges, fine dining, nightlife, large event venues and so on). The only downside of the city centre is the lack of peace and quiet, particularly in peak tourist season when it can get very busy. Given that most trips can be done on foot however, meaning that you don’t have to sit in traffic, even this need not be a problem. 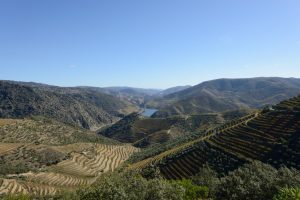 Douro Valley – the Douro valley (picture above) is a UNESCO site of world heritage and is one of the most beautiful corners of the planet you may ever visit. It also has the benefit of being the home of Port wine and having a navigable river running through it, so there are no shortage of things to do and see. Outside of the harvest season in September, it is a fantastically tranquil place and there are a number of venues of small to medium size that can be a great spot for some peaceful corporate events set in a historic and luxurious setting. There is also good access from the airport to the heart of the Douro valley, as well as being accessible by boat or train. 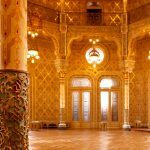 Nearby cities – whilst Porto has become internationally well-known in recent years, there are several surrounding cities that are largely still off the radar, but can be compelling locations to hold corporate events. 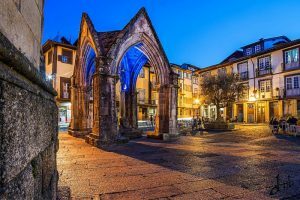 You might want to consider Braga, Guimarães (pictured below) , Aveiro and Santa Maria da Feira for example, all of which are historic cities within 45 minutes of Porto. 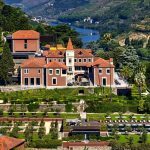 A number of hotels have been built or refurbished in all of these cities in recent years to offer some unusual and luxurious settings for events, typically at a significantly lower price than in Porto. Please contact us at PortoEVents to challenge us to come up with a truly original idea for your corporate event in Porto and we will find the perfect setting for it.